If you have ever spent hours scrubbing your tile floors, you know how much hard work goes into getting them clean. Dirt, grime and muck are tough to remove from grout lines. Our professional tile cleaning service in Long Island will make your tile flooring looking their best. You can save the back breaking work for us and leave your weekends free. 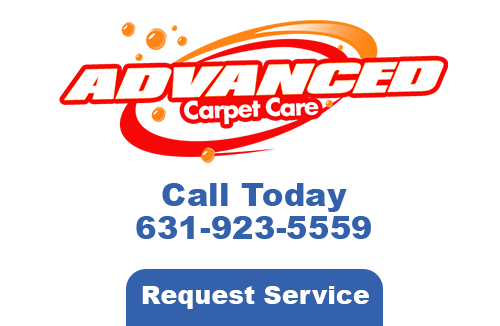 Advanced Carpet Care has the specialized solutions to ensure that your tile flooring looks great. Keeping grout and tile cleaned is hard to do. You can scrub all you want but the more traffic that tramps on it will only leave behind more dirt and scuff marks. Getting your tile and grout cleaned on a regular basis will prevent dirt and grime from setting into your grout lines. Home cleaning products and a mop just don’t remove the stains well enough. Without getting down and scrubbing on your hands and knees for hours, you won’t see the same results as hiring a professional cleaning service. What makes keeping tile clean so hard to do? Dirt and other contaminants can build up over time. This will make your tiles look less than new and worn. Discoloration is the reason why so many people have theirs cleaned professionally. These are just some of the benefits of getting professional cleaning for your tile floors on a regular basis. Our Long Island carpet cleaning company has all of the tools and cleaning products to treat and protect your carpet, tile, grout and upholstery. 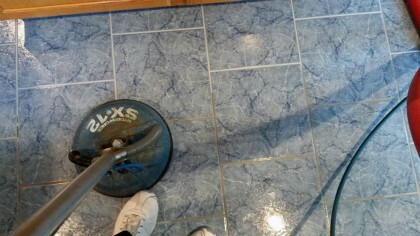 First, we get your tile looking in pristine condition. Then we will apply a sealant to coat it. Once the tile is completely clean, the next step grout sealing. This will protect your grout and keep it looking good all year round. 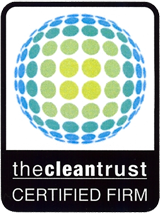 Clear coating is a method of delivering an invisible barrier to your tile and grout. We can seal the deal very quickly whenever you use our guys for the job. There are ways to find a professional cleaner to get your tiles normal looking once again. It doesn’t matter where they are located in the home; it is going to take hard work and professional machinery to get them cleaned 100%. You don’t have to live with dirty tiles any longer. All you have to do is call 631-923-5559 and speak to one of our cleaning experts. We have the experience that you need whenever you have our Long Island tile cleaning experts clean your tile and grout in your home. 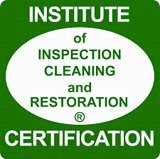 If you are looking for a professional tile cleaning services in Long Island please call 631-923-5559 or complete our online request form.